When they're in the water, swimmers and scuba divers who wear eyeglasses or contact lenses could benefit from prescription swim goggles. Also, depending on the style of the swim goggles you choose, an adjustment to your prescription may be necessary because the corrective lenses may be positioned closer or farther from your eyes than the normal position of your eyeglass lenses. 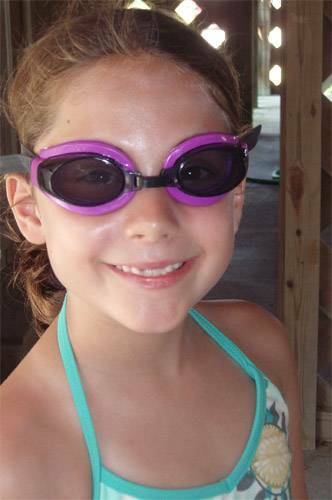 Swim goggles are available with pre-made prescription lenses that are the same power for both eyes. Because swim goggles generally are used in a pool setting, these pre-made prescription lenses will usually provide adequate vision. However, custom-made prescription swimming goggles are also an option.